Citizens are expected to see a return in their water supplies over the course of the day as repairs to a ruptured transmission main along the Beetham Highway have been completed. 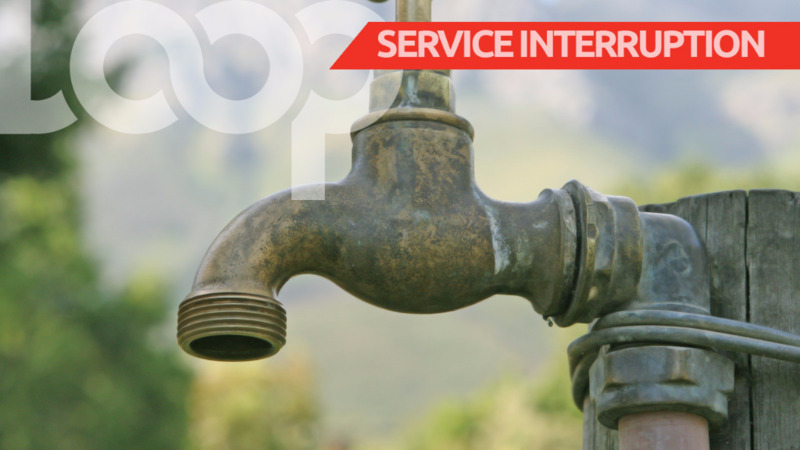 Customers in parts of North Trinidad served by the Caroni Water Treatment Plant, were left with dry taps following the damage to the pipe on Sunday. Repairs began immediately after. The Water and Sewerage Authority (WASA) said repairs were completed at 8.20 am on Tuesday. Customers are advised that it may take up to 36 hours for the scheduled pipe-borne service to be normalised to some areas. A limited truck-borne water service is available with priority given to special homes, health care and educational institutions. Customers are advised to contact WASA’s Customer Call Centre toll free at 800-4420/26 for further information and assistance. 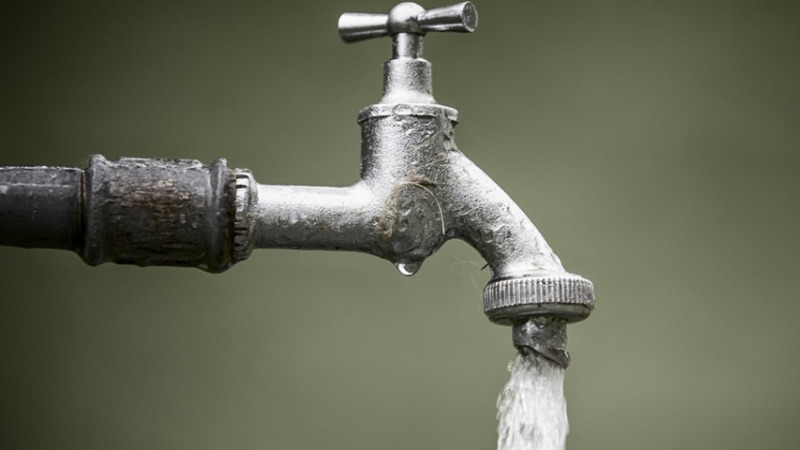 Citizens across Trinidad and Tobago will have to wait a bit longer before they see a resumption in their water supplies as repairs on a ruptured transmission main are still underway. Communities have been left with dry taps since late Sunday after a 36 inch transmission main along the Beetham Highway was ruptured. The Water and Sewerage Authority (WASA) is still in the process of conducting emergency repairs on the damaged infrastructure. Speaking with LoopTT early on Tuesday, Corporate Communications Manager Daniel Plenty said repairs are expected to be completed by 8 am. Repairs were expected to be completed by 6 am, but Plenty says the delay is not an uncommon one due to the magnitude of the repair work required. Plenty says some discoloration is expected when water supplies are resumed so citizens should allow the water to run until it becomes clear. However, upon completion of these repairs, it may take up to 36 hours for the scheduled pipe-borne service to be normalised to some areas. Editor's note: This story has been updated to reflect the latest information on the repairs to the ruptured main, which have since been completed.